These Jin Stirrup Medium Spurs are an ideal all round spur and come in a range of different colours making them ideal for matching with your stirrups, numnahs etc. 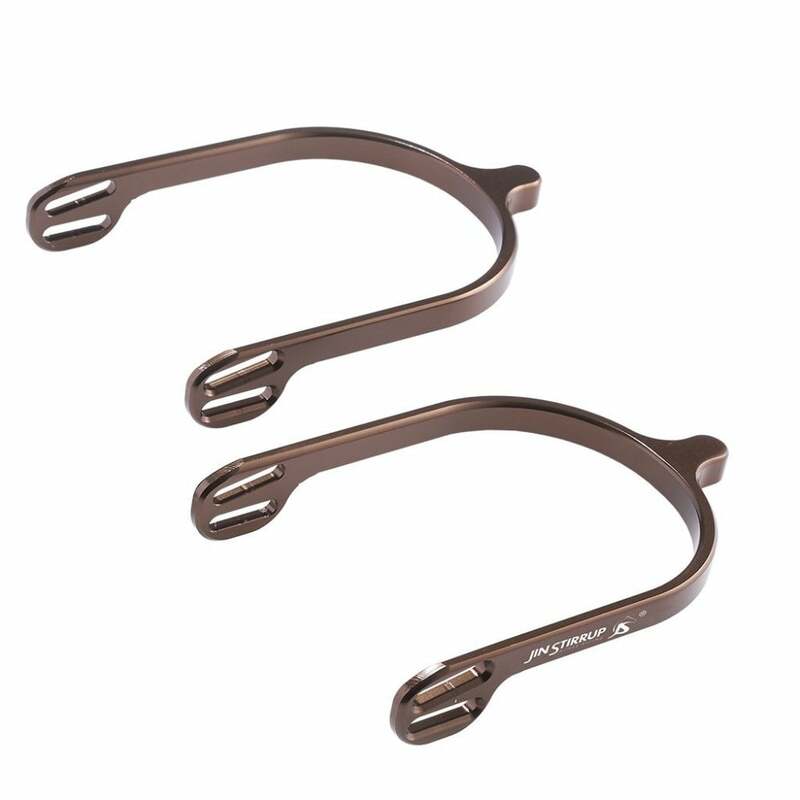 These spurs are made from high quality aluminium ensuring they're both strong and lightweight. The color is obtained through a process of anodic oxidization with a shiny finish.